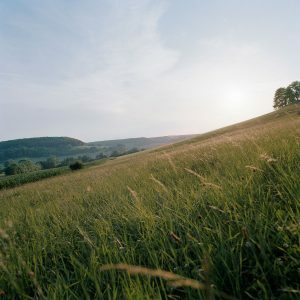 On the fiftieth anniversary of the inauguration of the Verdun Memorial, the photographs of Fabrice Dekoninck and Sylvain Demange are being presented, together with extracts from Ceux de 14 by Maurice Genevoix, at a temporary exhibition that pays tribute to the latter, who was a veteran of Les Éparges and a writer, member of the Académie française and founding president of the Verdun Memorial in 1967. 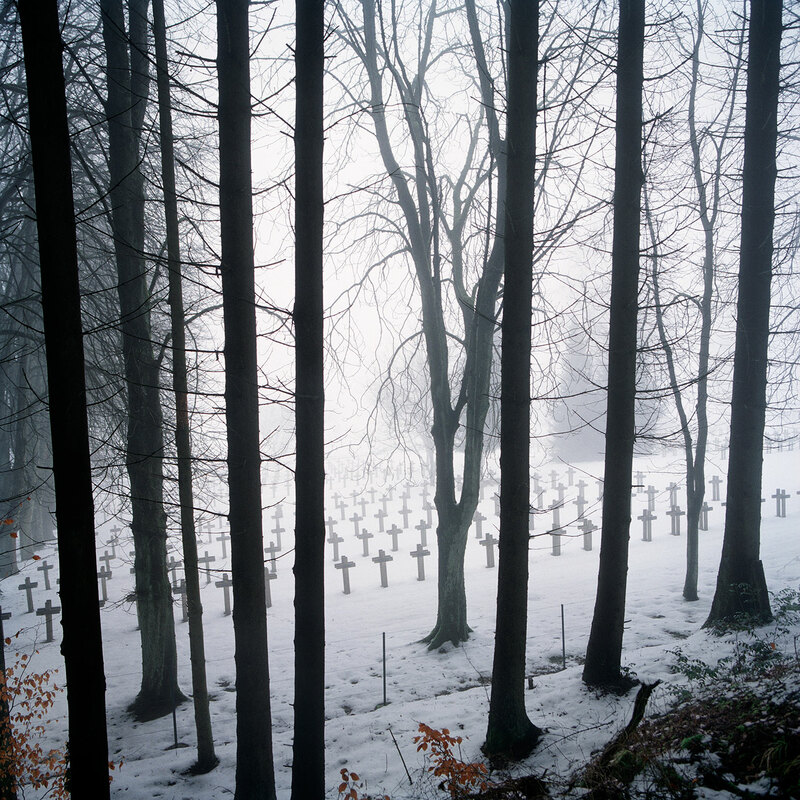 The exhibition, entitled From Les Éparges to the Verdun Memorial. 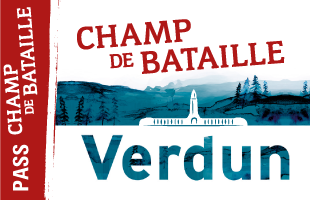 A Tribute to Maurice Genevoix, is being held at the Verdun Memorial from 21 October to 22 December 2017. 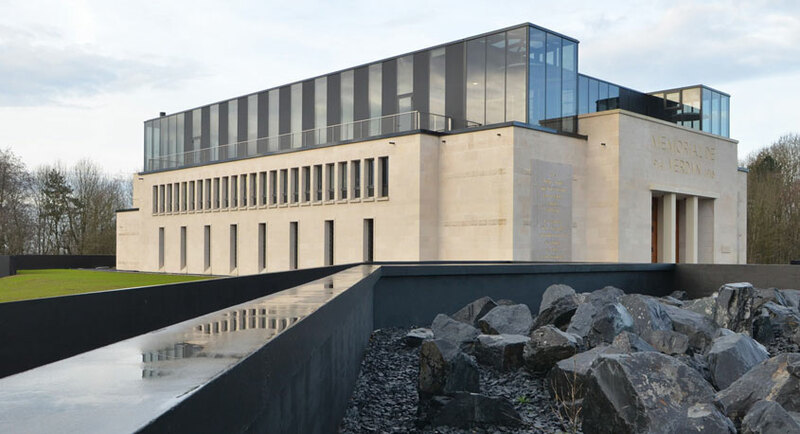 Throughout his life, within the veteran community, Maurice Genevoix was particularly committed to making sure that the memory of those who fought in the First World War and the importance of their sacrifice would be passed on and explained to future generations. 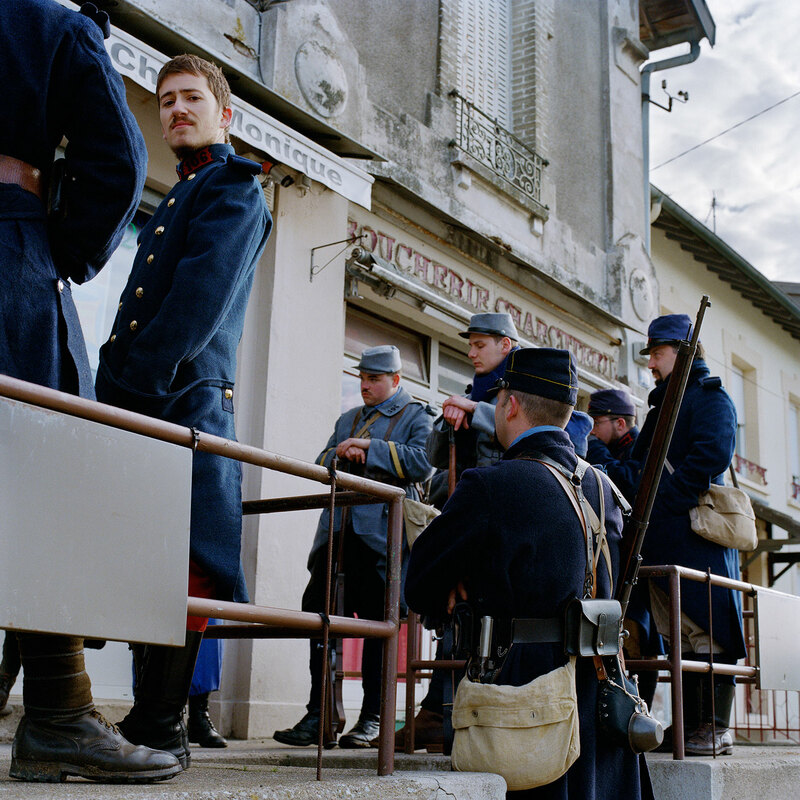 For the Centenary, Fabrice Dekoninck and Sylvain Demange followed in Genevoix’s footsteps by visiting Les Éparges to capture, with their lenses, the marks made by the fighting on the landscape and in the memory of residents. Through their images and the extracts from Ceux de 14 that accompany them, they raise the issue of commemoration and passing information on. How is it now possible to pass on what Maurice Genevoix described as “what cannot be passed on”? 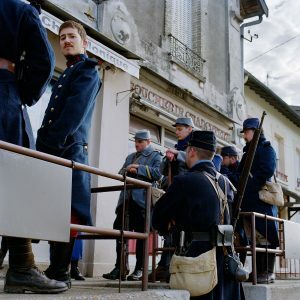 Their photographic work, which spans a five-year period and is entitled “Comme on peut” [In Whatever Way We Can], provides a unique insight into this battle, which is still little known to the general public. A year before the Battle of Verdun, between February and April 1915, 20,000 French and German fighters were killed, wounded or taken prisoner in a battle for possession of a small spur of land, Les Éparges, a strategic position dominating Woëvre Plain and measuring 1,800 metres wide by 800 metres deep. 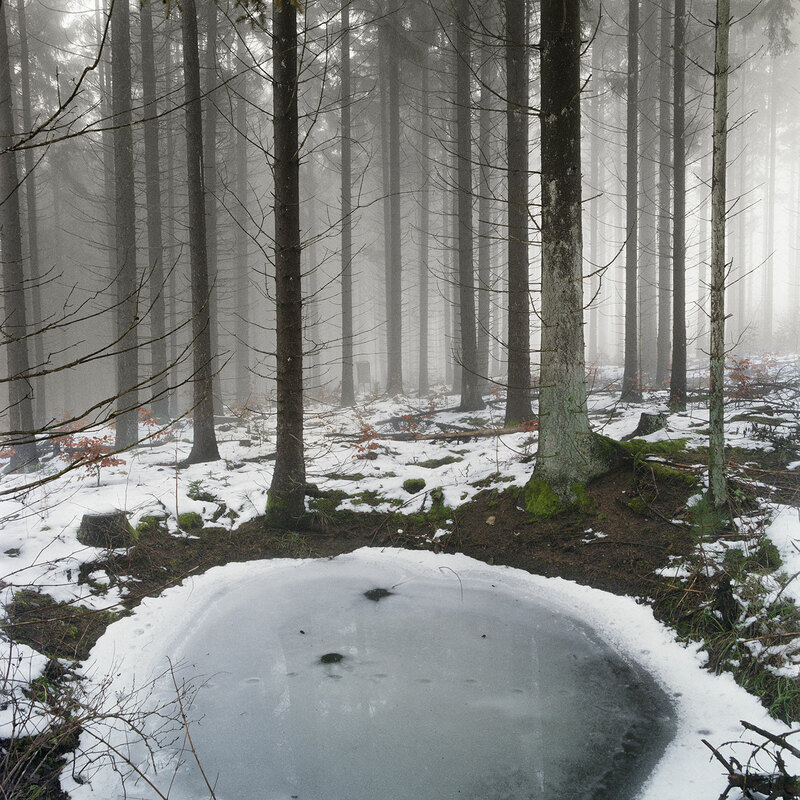 A century after the fighting, the bruised land of Hauts de Meuse still speaks and asks questions of visitors with its Dantean landscape of disproportionately large holes left by mines, moonlike craters left by shells, scars in trenches which mutilate the landscape of the Meuse forest, and so on. 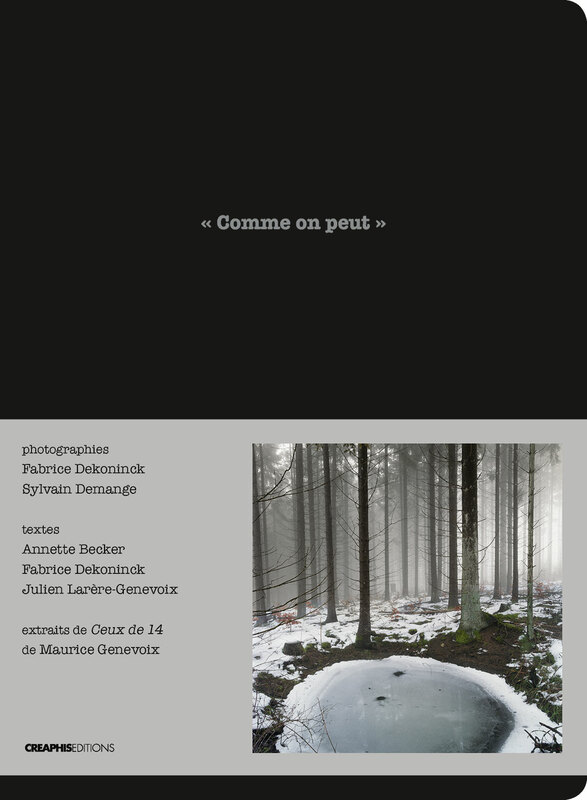 Fabrice Dekoninck and Sylvain Demange, “Comme on peut” project. 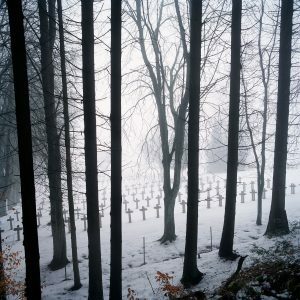 With their large-format photos and the texts that echo them, the exhibition From Les Éparges to the Verdun Memorial takes us on an immersive journey on the site of Les Éparges in which every photo takes us back with emotion to the battles that took place there, to the soldiers who fought in them and, through them, to one of them in particular, Maurice Genevoix, who became their spokesman by writing his major work Ceux de 14. 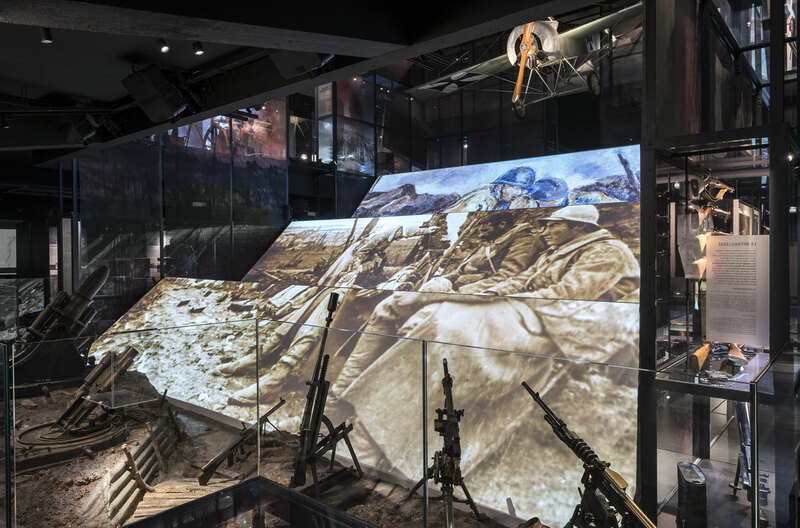 In an encounter with history in the landscape of today, the five sequences of the exhibition reveal the different aspects of the life and work of Maurice Genevoix, an important witness to the First World War. Images, literature, personal belongings and manuscripts of his works which have been loaned by the writer’s family, and witness accounts come together to tell us the story of Maurice Genevoix, and through him, recall Ceux de 14. “What we have already done… In truth, it is more than could have been asked of men. And we have done it.” Maurice Genevoix, Ceux de 14, Les Éparges, Chapter 1, “La paix” [Peace]. Comme on peut. 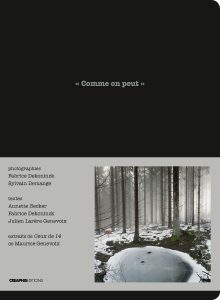 En lisant, en photographiant Ceux de 14 de Maurice Genevoix, photographs by Fabrice Dekoninck and Sylvain Demange, texts by Annette Becker, Fabrice Dekoninck and Julien Larere-Genevoix, collection “Foto”, Créaphis éditions, 2017, 25€.